Gwen is on the cover of the November issue of InStyle magazine! Wow, so stunning! You can see all the scans at Celebutopia. 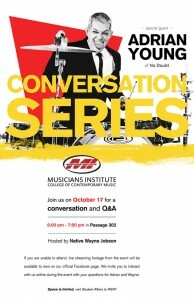 We’re happy to welcome Adrian Young of No Doubt for a conversation and Q&A on October 17 in MI-190. Space is limited to current students for the time being. Visit Student Affairs in the passage to RSVP. The event will be hosted by “Native Wayne” Jobson, who served as executive producer for No Doubt’s Grammy Award winning album Rocksteady. 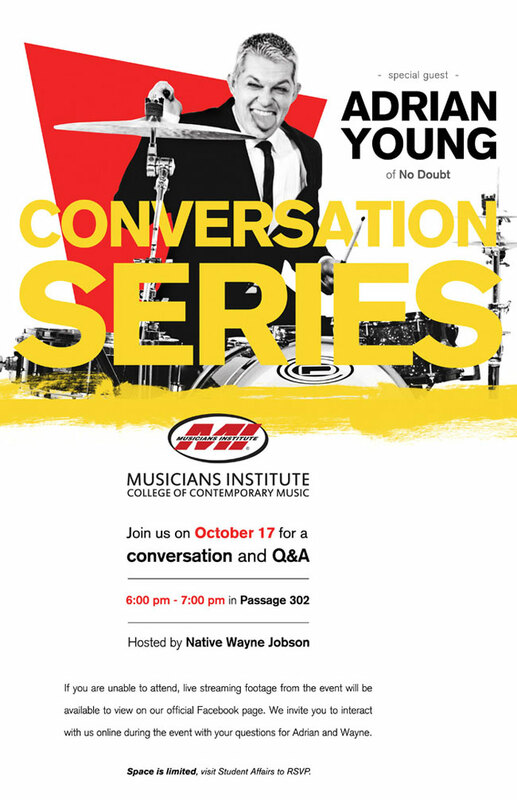 Wayne and Adrian will discuss the early years of No Doubt, the band’s new album, Adrian’s side projects and other topics of interest to our students and the music community. 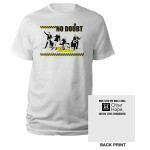 Buy this No Doubt tee, and support cancer research! 50% or more of the retail price will be donated. Click here for more information. 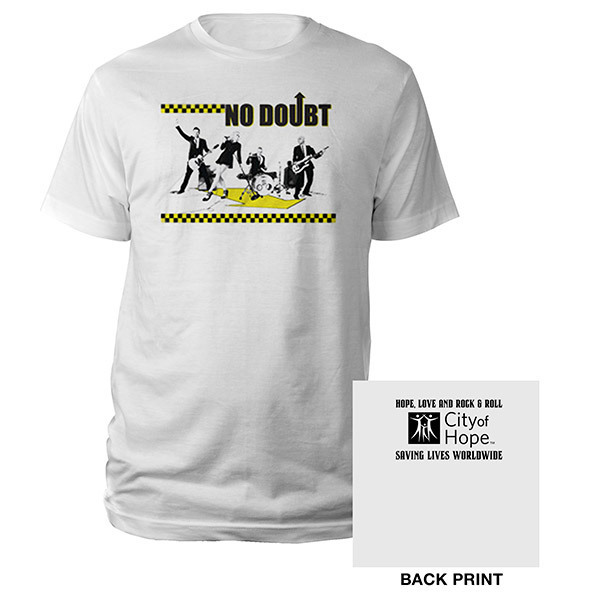 The No Doubt tee is here. You are currently browsing the Greener Pastures – a No Doubt fan site archives for October, 2011.